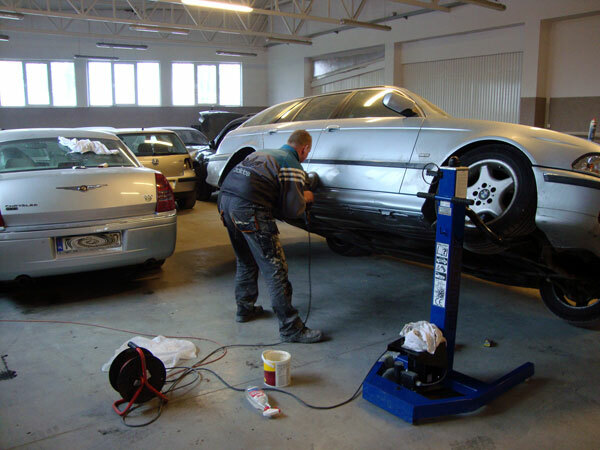 If you need specialized automotive tools anywhere in New Zealand, All Euro Parts can help. Based in Auckland, we stock a large range of specialist automotive tools for both purchase and hire. Our hire service allows smaller garages to carry out specialist repairs, without having to purchase specialist tools. These tools are especially helpful for complex late model BMW and Audi vehicles and can save a lot of labour time allowing most jobs to be done on the car without dismantling the engine or chassis. Our tool inventory includes tools from Endeavour Tools, HCB tools, AST Tools and Ruville. *Specialist Tool Hire is only available to trade customers. After 17 years as a mechanic, Auric realized how much the way we work on cars is changing and started investing in new specialist tools to work on European cars. Fuelled by this passion for cars, Auric's private collection grew and grew until it took over a whole storeroom. Now All Euro Parts has specialist tools for just about everything and we hire these out to our workshop customers. Hire prices start from just $45+GST and shipping. Give us a call today and we will help you find the tool you need to get that tricky job done in a flash! Whatever we hire we can also offer for sale so if you find a particular tool that you can't bear to part with, just let us know and we will order one that you can buy to keep in your workshop. We also have regular monthly specials on tools for sale that we send out to our customers via email, contact us if you would like to be added to our mailing list. Founded in 1990, HWANG CHERNG BIN (HCB) Specialty Tools Inc. Plays an innovative role in specialty, auto and truck tools for Mercedes Benz and BMW, Audi, Honda, Volkswagen and other European vehicles. HCB supplies a wide variety of tools including general tools, engine repair tools, transmission repair tools, panel repair tools, tire repair tools, and especially chassis repair tools. In order to keep up with market trends. As the NZ distributor for Endeavour Tools, All Euro Parts owner Auric works closely with the Endeavour team to ensure the ever-changing demands for automotive tools are being met. Endeavour Tools is a privately owned Australian company that has been in the business for 25 years. Endeavour offer a comprehensive range of engine timing tools, diesel service tools, diagnostics tools, auto electrical gear and much more. Laser Tools is a premier UK automotive brand that offers a full range of traditional high quality hand tools and an increasing range of specialist tools designed to make easy work of difficult and awkward jobs. These tools are the result of feedback from the sharp end of the automotive industry - the actual technicians working on today's motor cars. Ikotec specialises in new concept machines to make work easier, cheaper and more comfortable. 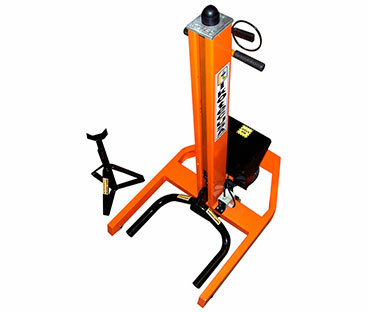 The new Ikotec one post mini lift provides an affordable, compact option for lifting vehicles by the sill or the tyre. The Ikotec lift is screw powered and lifts up to 2500kg in just 35 seconds. 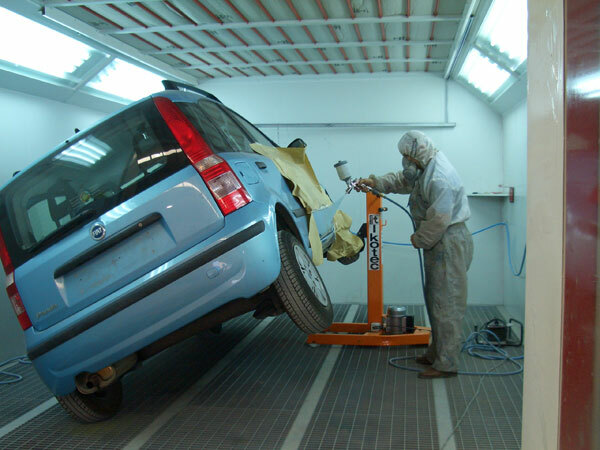 This lift is especially beneficial for panel work allowing the car to be raised and tilted avoiding strain on weary back and knees.